Diagnosis: Sun-stressed, dry hair. 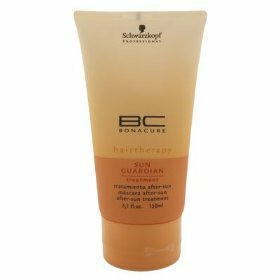 Therapy: BC Sun Guardian with SolarCare Technology. Treatment with amino acid and Aloe Vera exract for intensive reconstruction and rehydration of the hair. 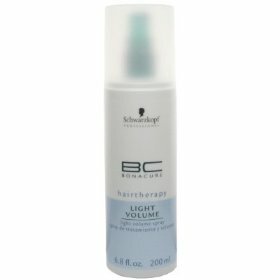 Result: Healthy, moisturised hair with improved suppleness and shine for long-lasting beauty.